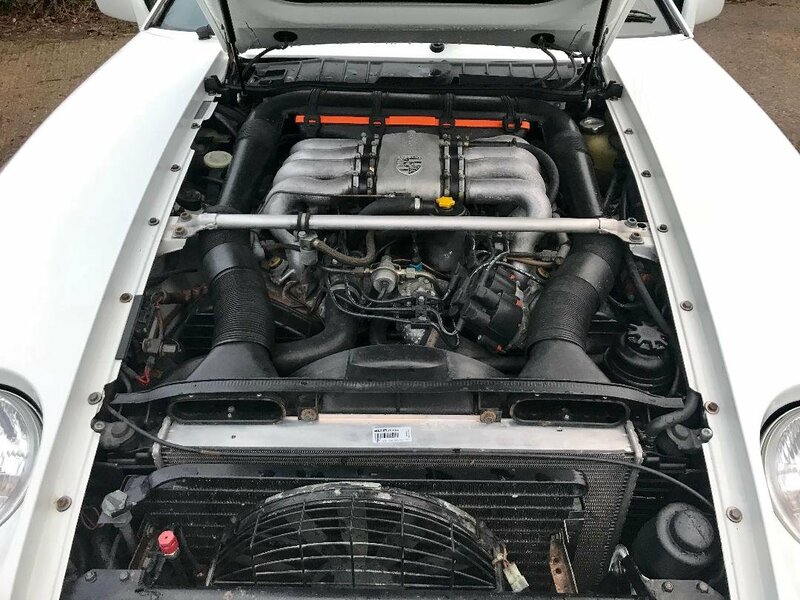 Only 96,000 miles with a massive Service History file...! 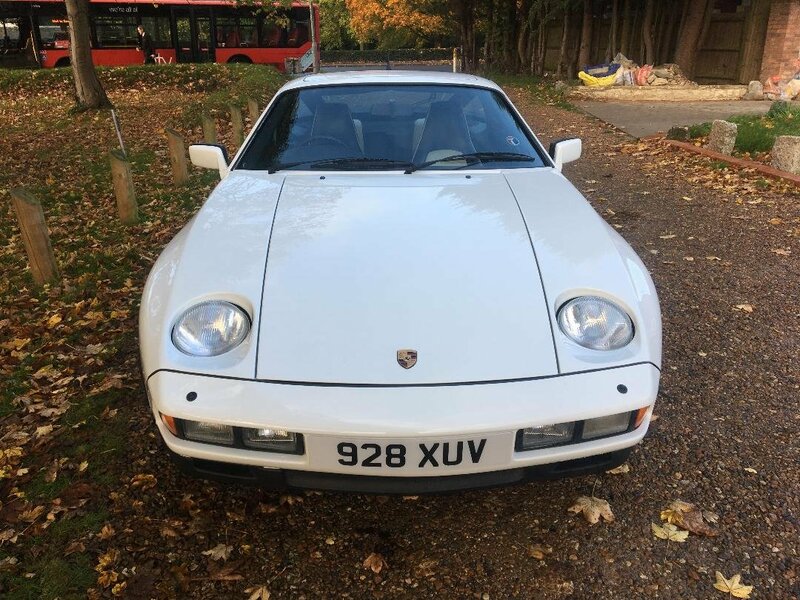 Personalised 928 Number Plate Included in the Sale....! 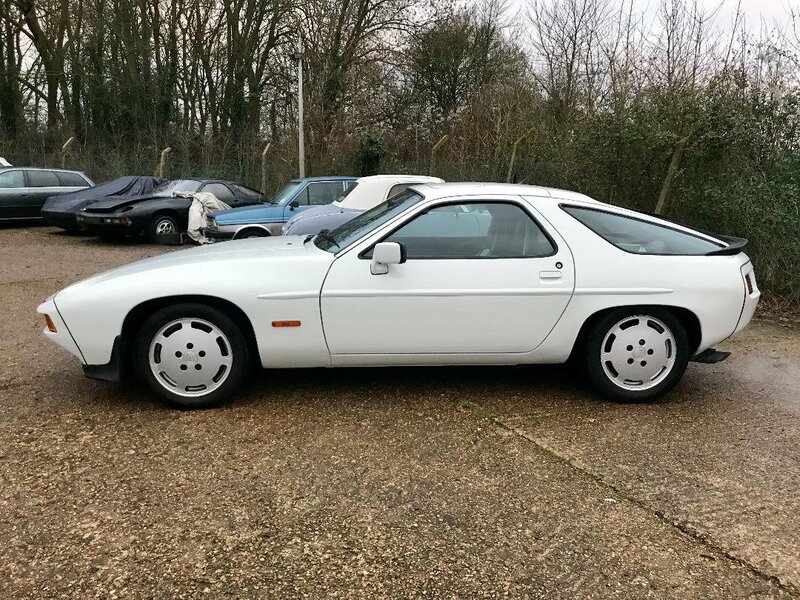 Unmarked in White... 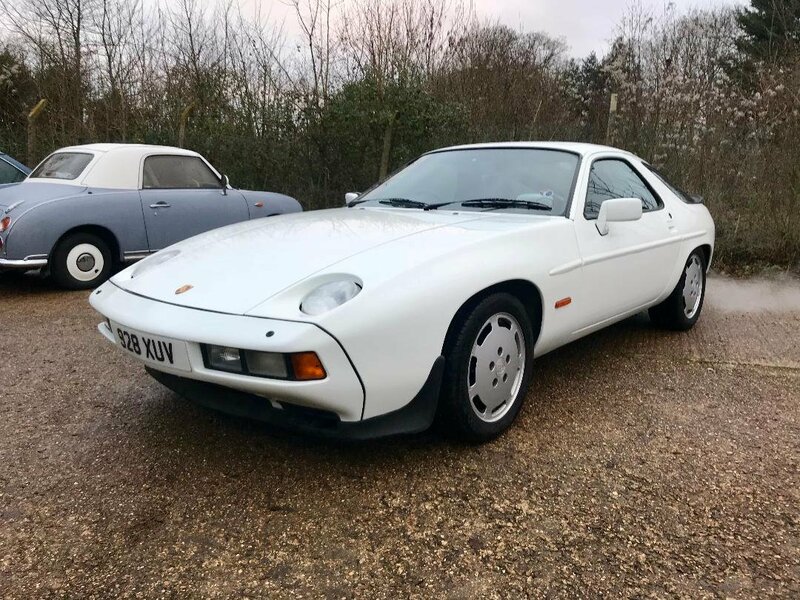 Recent Full Bare Metal Respray,(2 years ago) lovely two tone leather interior , unmarked alloys, sold serviced with a new Mot.. 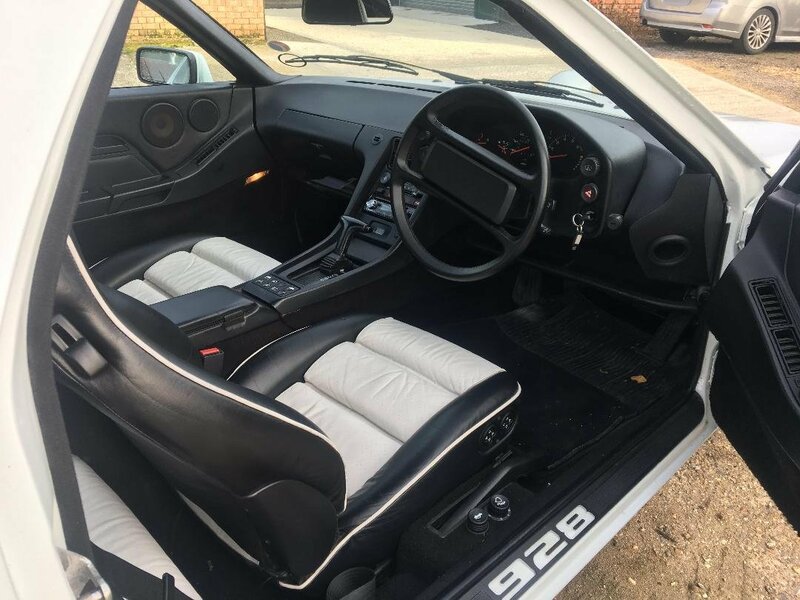 This is with out doubt the best 928 S2 I have seen for years, a real pleasure...wants for nothing.. everything works, superb example and it drives as good as it looks...! 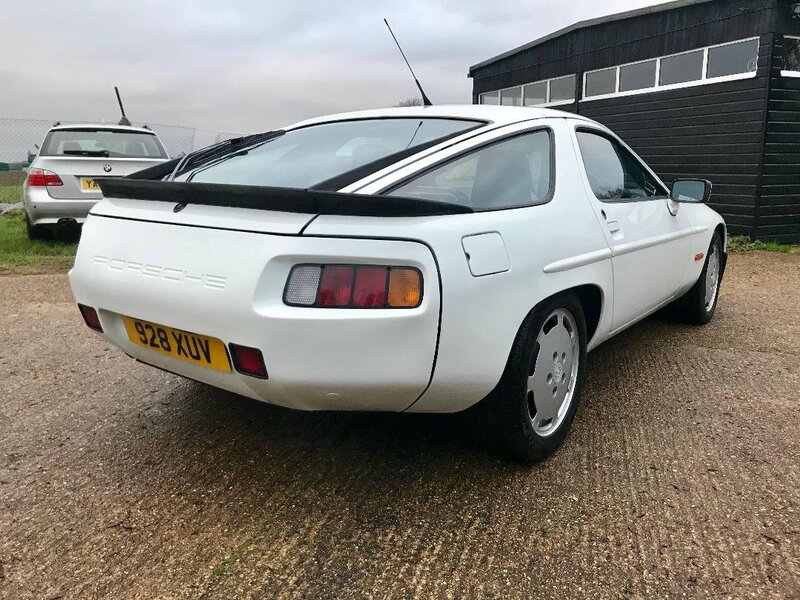 Part Exchange welcome , Finance Available, this is certainly the car to come and view. 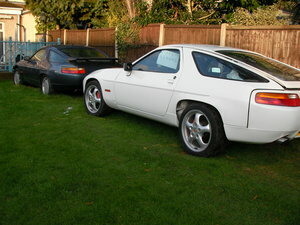 928 S2 ONLY 96,000 MILES ! Finished in Guards Red with Contrasting Black Full Leather Piped in Red, 5 Speed manual gearbox, Limited Slip differential, Full electric seats, Height adjustment, Air conditioning, Electric Sunroof, Electric Door Mirrors, Lovely example.